Free L’Oreal Pure-Clay Multi-Masking Sample Pack! 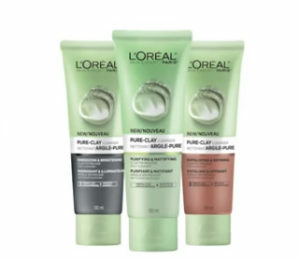 Home » Health & Beauty » Free L’Oreal Pure-Clay Multi-Masking Sample Pack! Order a free sample of L’Oreal Paris Pure-Clay Multi-Masking! Scroll down to the bottom of the page, complete the form to request your free L’Oreal sample!